Take the trouble out of pool and hot tub ownership and enjoy all the benefits instead! Let the professionals at H.O.T. Pool & Spa take care of it. 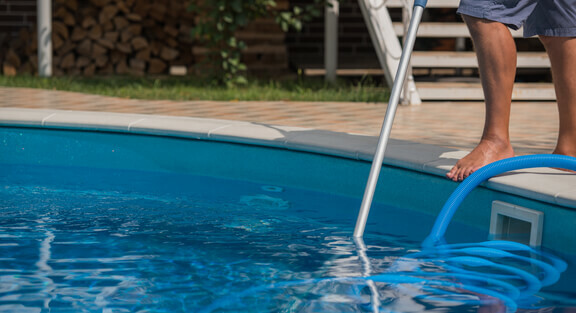 We understand that your time is a precious and limited commodity, and you have better things to spend it on than cleaning the pool and or hot tub. Whether you need weekly, bi-weekly, chemical only, full service or just a seasonal clean up, H.O.T. Pool & Spa has an affordable, high quality pool or hot tub maintenance plan for you. Our plans start as low as $30 a week, which even includes speciality chemicals. We don’t lock you into a contract or charge extra for months that have 5 weeks. Designed to take the stress away so you and your family can concentrate on having fun! Call us at 254-772-9667 for more info and pricing! Need a special one-time cleaning or a hand getting everything ship-shape after a storm or natural disaster? We can help. Just let us know what you need and we will be happy to give you a customized quote. No one ever regrets more time with their family, or simply finding time in their weekends for relaxation, so for complete pool maintenance, call in the experts at H.O.T. Pool & Spa. You will be glad you did! Going away for an extended period? Don’t let your pool suffer while you’re gone. Sign up for our vacation coverage plan to have our trustworthy professionals take care of your pool. 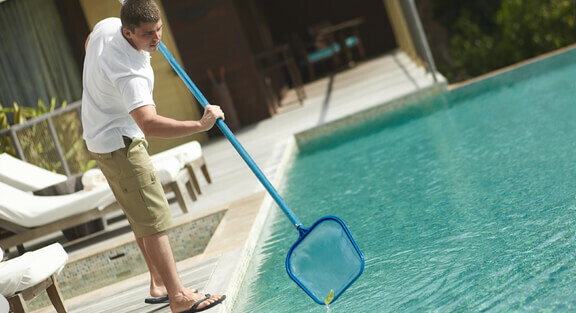 You can rest assured that we will keep your pool clear and your equipment in ship shape. This saves you time and money that you would otherwise have to spend just to get your pool clean and swimmable. The last thing you want to do is extra work after a vacation! With our vacation coverage, you can hop in your pool the minute you arrive home.